Our business cards are printed onto 350gsm uncoated but you can choose to have them printed onto 400gsm. Please supply your artwork as high resolution print ready PDF files with 3mm of bleed added to all sides. If you have your artwork in other formats such as jpg, png, psd, word, publisher etc. the upload function may not accept these files. If this happens email to info@five-eightprint.co.uk (add your order number in the subject line). Do not supply the cards multiple up on a page. If you require us to create the artwork please add the details you would like on the card in the notes section of the checkout basket or email to info@five-eightprint.co.uk (add your order number in the subject line). 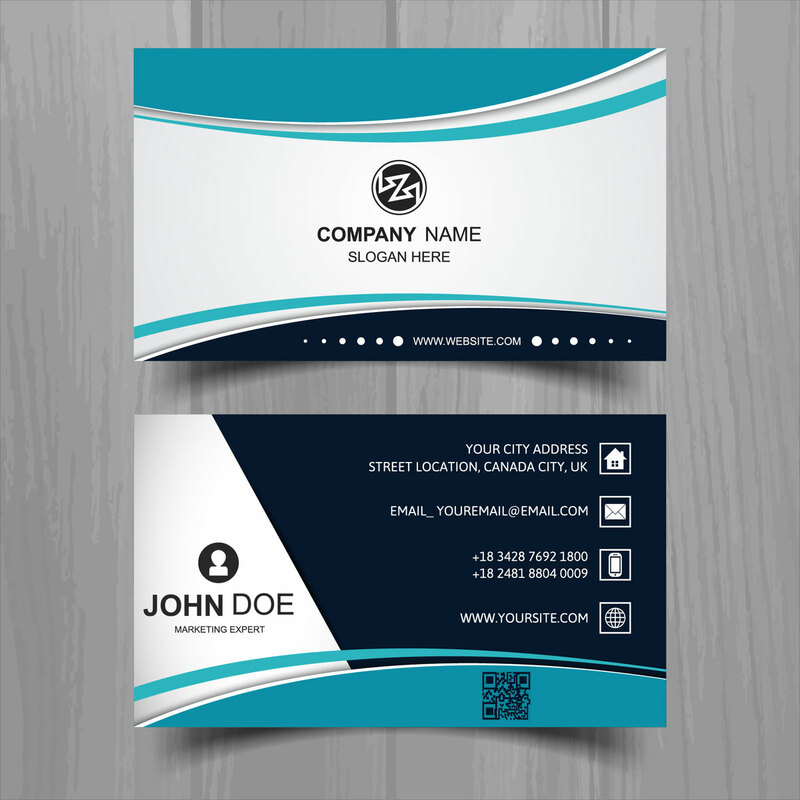 How would you like your Standard Business Cards?